What are your weekend plans? 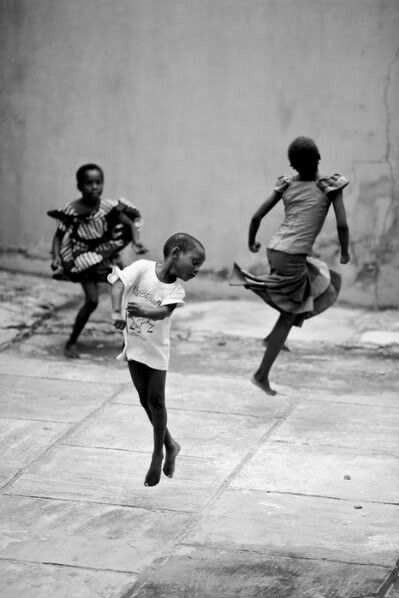 I hope it involves dancing and free-spirited fun like the kids in this picture. Isn't it inspiring? Here are some links from around the web that I've been loving lately. Garance Doré's Pardon My French series, providing an awesome behind the scenes look at NYFW. An interesting article about how opposites attract. This mix of colors is just lovely. Tipping etiquette around the world. omg those earrings!!! i want them bad! I just got my things from your giveaway in the mail today! Yay :D Thanks again! This weekend I just wanted to take things easy and feeling like doing nothing at all! Have you ever felt that way sometimes when life gets too hectic and busy? I love this photo! And your blog! Thanks for the happy birthday wishes :).